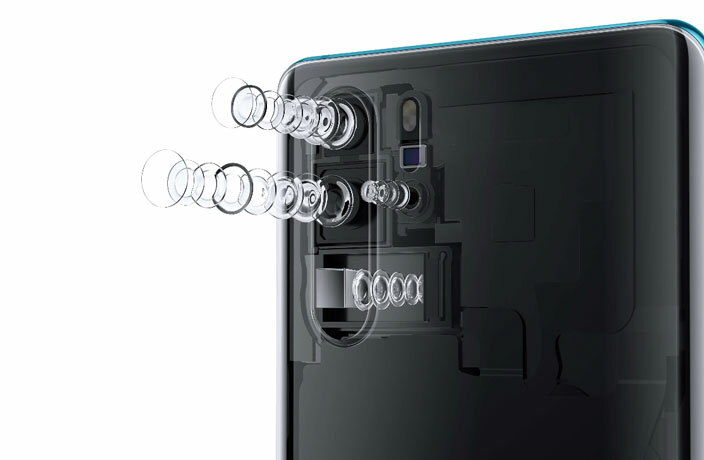 The phenomenal zoom function of Huawei’s new P30 Pro is the toast of the internet, having received rave reviews from more than a few tech websites. The 'non-Pro' version of the Huawei P30 enjoys a 30x zoom feature, which is still quite impressive. ​Are you missing the grand old-world architecture of your European home nation? Huawei can help you out. China's wide gap in active mobile phones and mobile phone users explained. Are you on the fence about what phone to buy next? Perhaps the latest video by a Zhuhai kids singing group will sway you. When you think of China, what brands come to mind? Response from the Chinese government has been swift, with authorities saying that the charges are politically motivated. A spokesman for China’s embassy in Warsaw said in a statement that the Chinese side attaches ‘great importance’ to the detention.